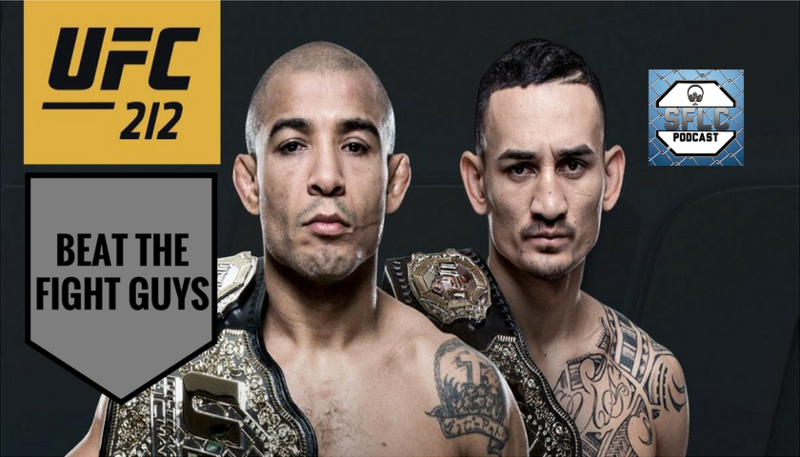 For the first time, it’s just the sickly host and co-hosts making our fight picks for Saturday’s UFC 212 event. We pick the final six fights against you the listeners for your chance to win gear from Menacing Valor. Subscribe on iTunes for FREE Rate & Review! We appreciate the support.